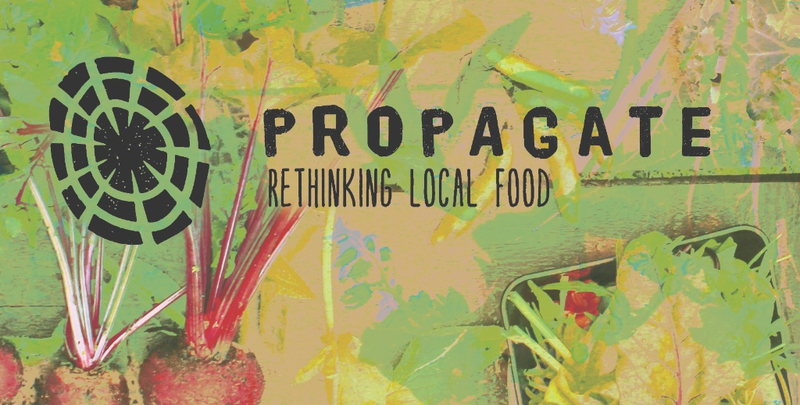 Propagate is a collective based in Glasgow and working across Scotland. We nurture and support the emergence of new and innovative ideas to rethink and recreate our food system. We work collaboratively and are open to partnerships. We've worked with community groups, schools, housing associations, public sector and academic institutions. If you have a project in mind but need some help to make it happen, why not give us a call? Participatory research and consultancy. Whether it's co-designing and developing a new food growing space, carrying out a feasibility study into local food economies, or setting up short supply chains - we have expertise in working closely with groups to find the outcome that's right for you. Practical Projects. We can work with you to implement and build anything from compost areas, biodiversity beds, raised beds, living willow structures or put up a polytunnel or greenhouse. We can assist with outdoor events organisation and we also have a 'smoothie bike' available for hire, and other bike powered equipment including a PA. Rethinking our food system. We have a toolkit of interactive and thought provoking workshops and games that we can bring to you and your group. Join us as we take a good look at the current state of our global food system, and figure out what we can do on a local level to create a better one. 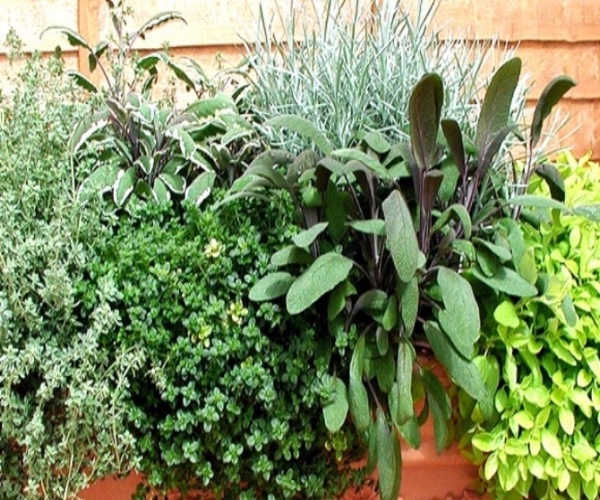 Horticultural workshops. With a particular focus on food production, we can work with individuals, organisations and groups to teach all the skills you need to grow food and sustain your own growing space, from small raised beds to a market garden. Other project work. 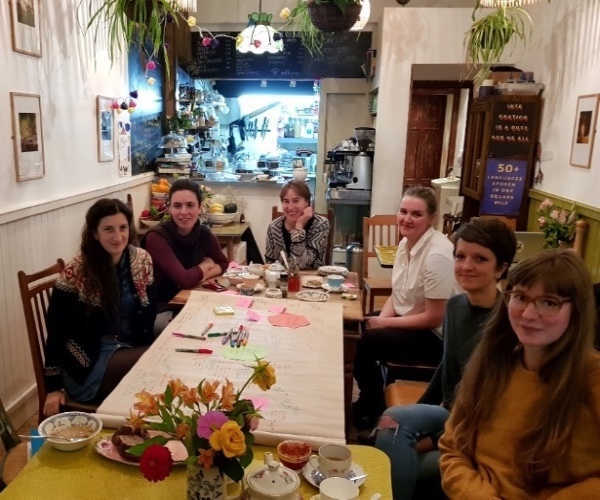 Food sovereignty and food security, food poverty, business and enterprise, permaculture design, carbon footprinting... we're well equipped to work with you on anything involving our favourite subjects - food, communities and resilience. We are always on the lookout for enthusiastic and skilled people to join our crew. Skills in community and urban growing, facilitation, research and participation are the kind of things we look for. June 25th 2018 - We currently have an opening for a Project Coordinator to join our partnership project Dig In, with Moogety Foods in Govan. The role involves assisting with the development of a community food shop, working with and supporting volunteers, and enabling other food and health activities in the area - all working with the local community. Download the application pack here. Applications should be sent by 6th July 2018.